Hello everyone, Flor here. 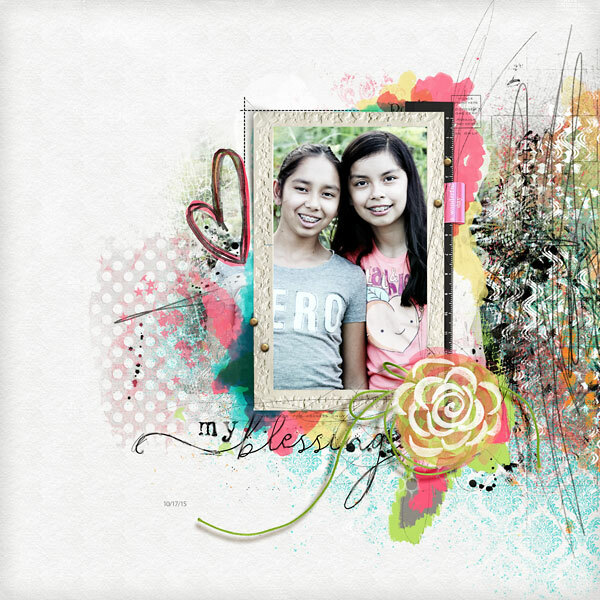 I have used the products March Mega bundle by NBK Designs. It is one of my favorite collections love the clusters brush works and the frames are a perfect touch.